Weekly Photo Challenge: Angular – music waffle. 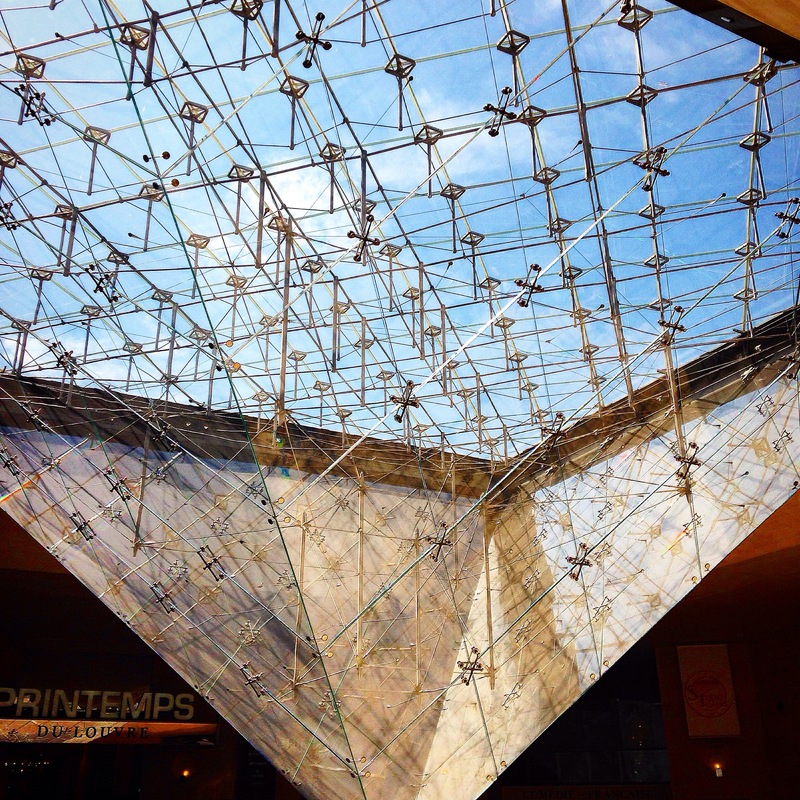 The inverted pyramid at The Louvre, Paris. Next Best of 2014: Top 5 Albums.